Many women across the globe experience relentless cramps, lower back pain, and mood swings as a result of “Mother Nature’s monthly gift”- their period. If you experience any of these symptoms and are never ecstatic about “that time of the month” as a result, here’s some good news. CBD can be the hero you have always wanted. Premenstrual syndrome (PMS) is “a set of both psychological and physiological symptoms that generally begin each month between 1-3 days or even up to 2-weeks prior to the beginning of menstruation. PMS is experienced by as many as 75% of women each month, and the symptoms can range from woman to woman, at different levels of severity. PMS pain can be all-encompassing and while PMS is par for the course for many women, that does not mean that one should accept the physical and mental pain that comes along with it. Physical pain can include lower back pain, headaches, lethargy, Abdominal pain, breast tenderness, joint and muscle pain, water retention and even problems sleeping. These are just a few of the physical effects women face each month. Additionally, a woman’s monthly cycle can be mentally exhausting. A woman can experience extreme self-doubt, insecurity, anxiety, and depression. They can also feel as though it is difficult to concentrate on everyday tasks, making getting through the most mundane nearly impossible. Couple this with the severe mood swings and a woman can feel like she is out of her mind and losing control of everything around her. 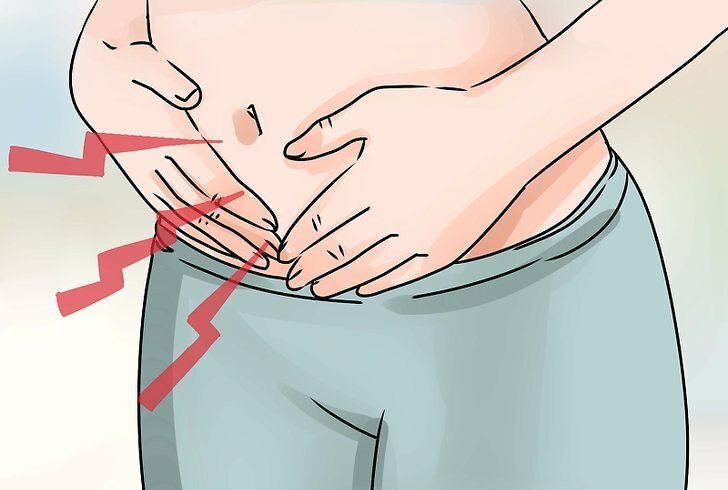 Menstrual cramps are the most common type of period pain. The pain has different levels of severity. For some, the pain is minimal, while others experience unbearable pain akin to wanting to rip your uterus out in frustration. Cramps are somewhat like labor pains. Cramps happen when hormones stimulate muscle contractions within the uterus. These inhibit blood flow to the uterus lining, and futher more, it happens to 90% of women. To alleviate this pain, one must relax the uterine muscles. CBD is a non-psychoactive cannabinoid often used as a way to relax muscles and relieve the most severe cases of period cramps. Creams derived from a CBD base or oil as well as salves may be applied topically as a quick way to alleviate localized pain or tension. Creams can be easily rubbed into affected areas, especially in the abdominal region, resulting in the reduction of cramps. For many women, pain originating from the lower back can be timed to their watch and calendar, rearing its ugly head every month, leading up to and during their period. For other women, breast tenderness, cramps and intense headaches are a monthly norm. But for those suffering there is now a new hope on the market: CBD. CBD has gained popularity among consumers as an all-natural, effective and safe “potential” alternative to OTC and prescription drugs. This is especially true as it relates to its ability to relieve tension, stress, anxiety and pain. For those women in search of alternative and effective ways to combat both the psychological and physiological symptoms of PMS, CBD may hold promise. What’s more is that CBD is generally considered safe for human consumption by the World Health Organization, and is known to have very few (if any) side effects absent of any other underlying health conditions. Taking CBD the first signs of PMS and throughout the menstrual cycle can help ease the pain and general discomfort countless women experience when on their period. A woman’s period is often marked by erratic mood swing. That is, they can go from insanely happy to snapping at their loved ones. It can be intense bouts of sadness to overwhelming anger and frustration. There’s a vast array of emotional turmoil women go through. But the good news is, CBD can help. CBD is known to help ease depression, calm anxiety and balance out any mood swings. According to research, CBD has both anti-anxiety and antidepressant properties. It can help assist in giving an overwhelming sense of calm amid pain. 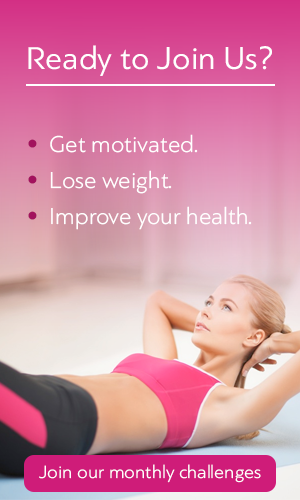 We all know that women would rather focus on those chocolate and cheeseburger cravings instead of dealing with 1-2 weeks of relentless cramps and horrible muscle and joint pain. So why not give CBD a try? CBD is a positive alternative to the unwanted discomfort that is associated with period pain. With CBD, a woman does not have to constantly dread her “time of the month” or suffer through days of agony.